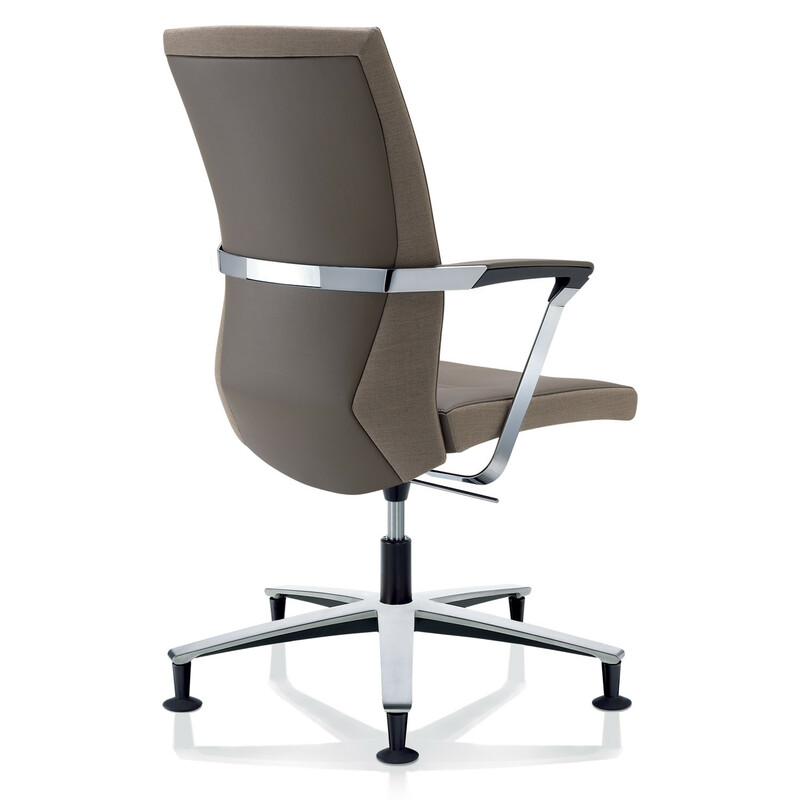 Characterised by its remarkable details and finishes, DucaRE Visitor Chairs feature a beautiful combination of fabric and leather. 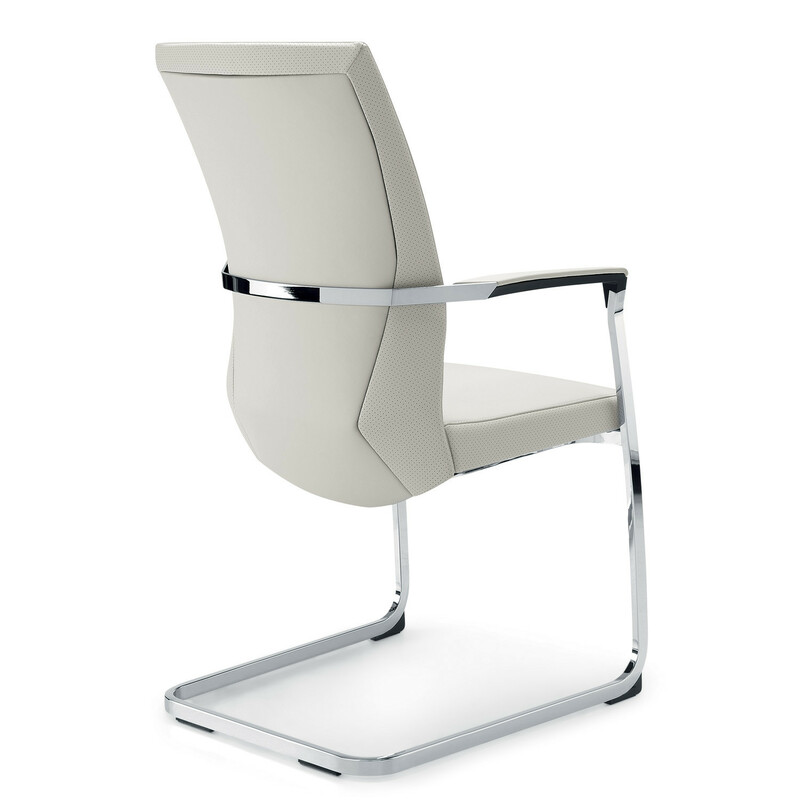 The striking armrests made of high-quality chrome steel can either be covered in plastic or leather depending of your requirements. 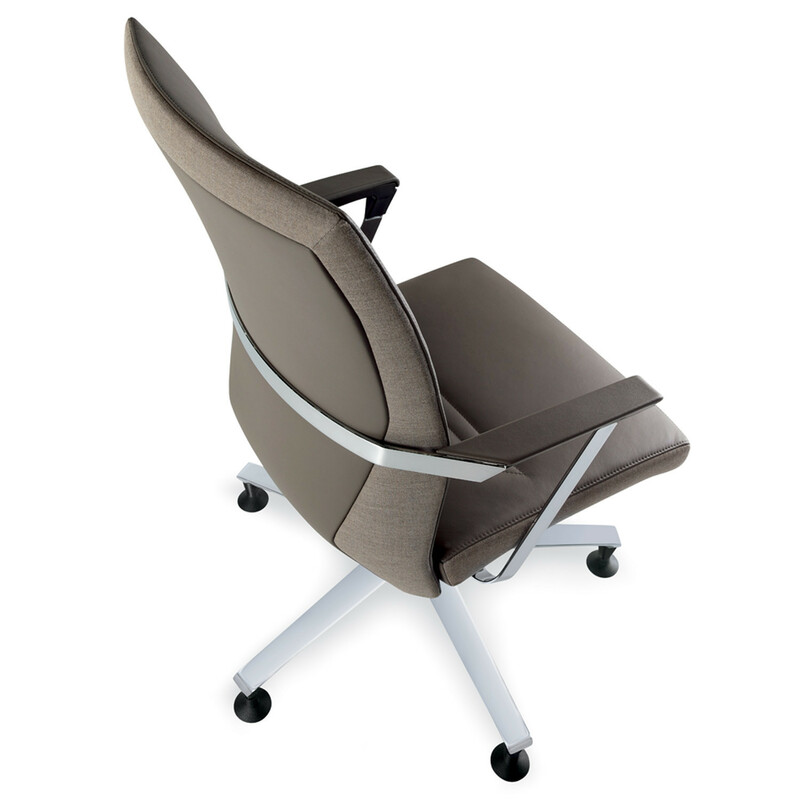 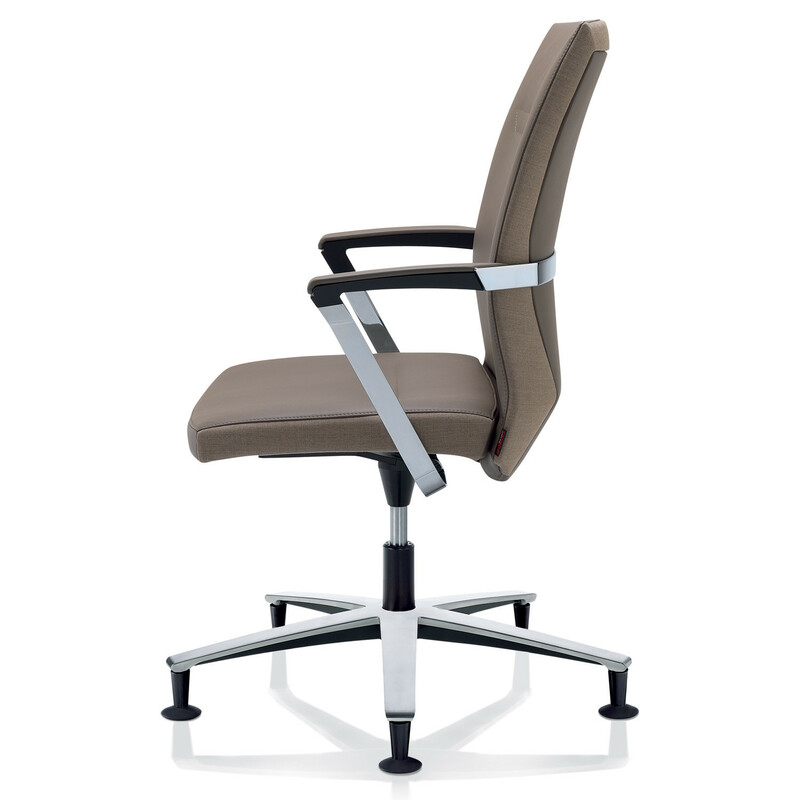 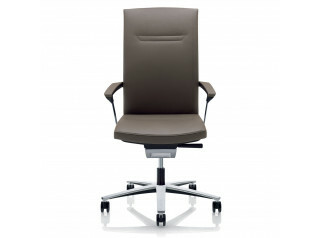 DucaRE Visitor Armchairs are available in two different bases: cantilever and star base on glides. 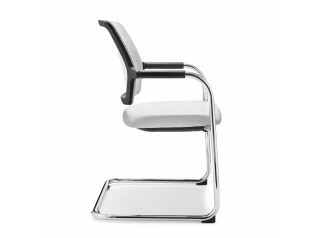 View more furniture from Zuco. 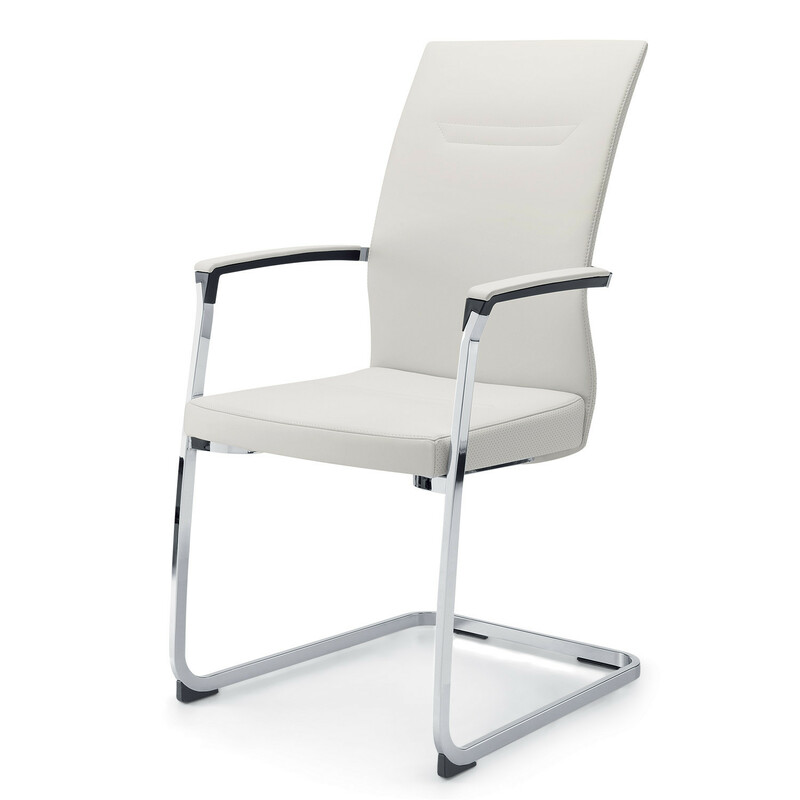 You are requesting a price for the "DucaRE Visitor Chairs"
To create a new project and add "DucaRE Visitor Chairs" to it please click the button below. 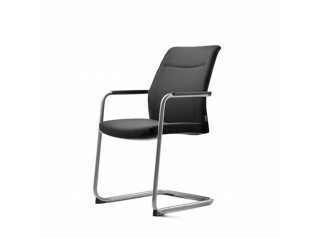 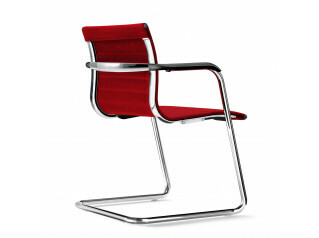 To add "DucaRE Visitor Chairs" to an existing project please select below.